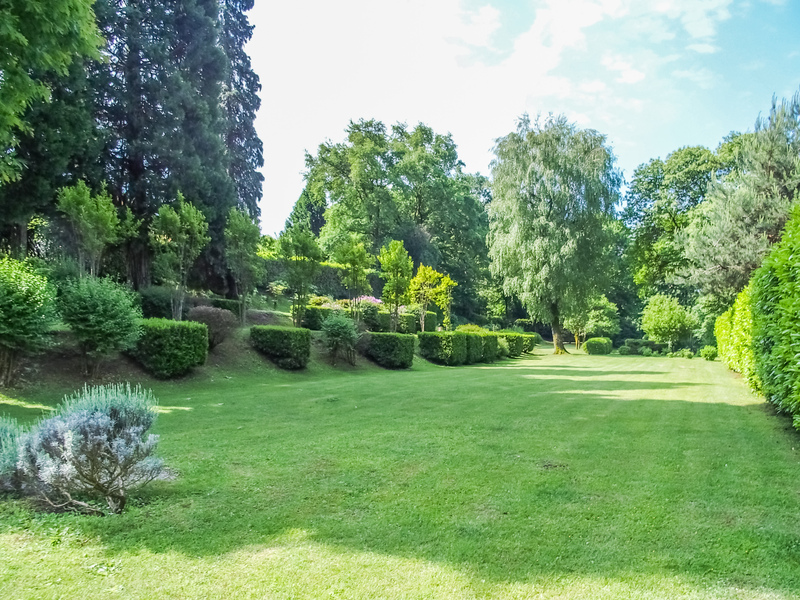 In a quiet, green area, very reserved and very close to all amenities, this charming and elegant country estate with homes and cottages. 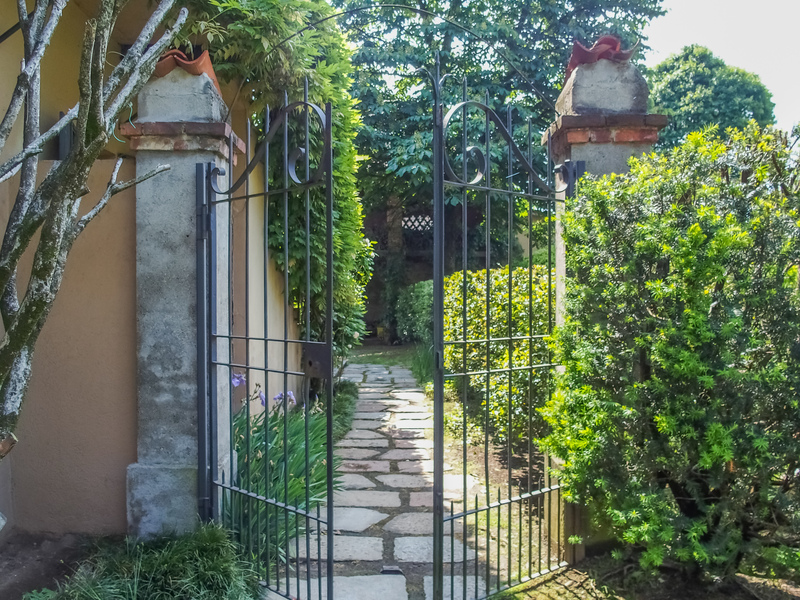 1 GUARDIAN'S APARTMENT at the entrance to the property. 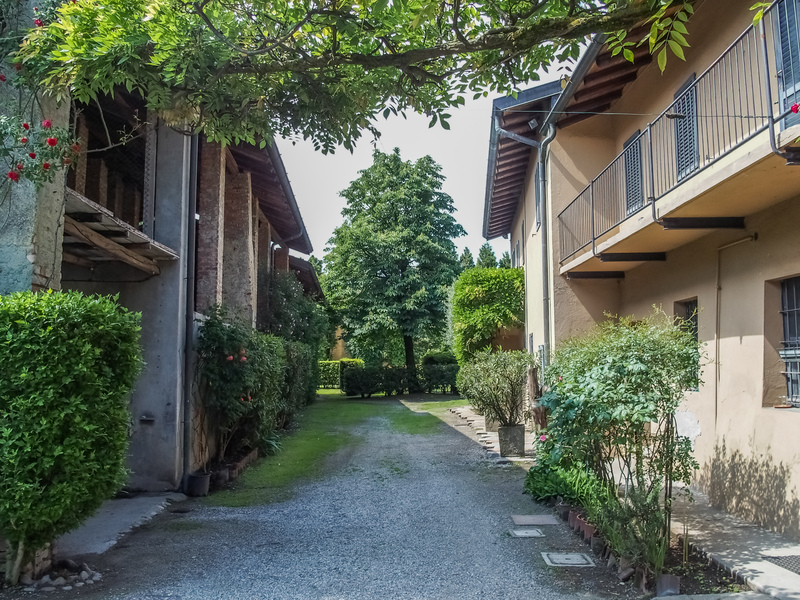 The COTTAGES (400 sqm) include stables, warehouses, barns with double height in addition to porches. 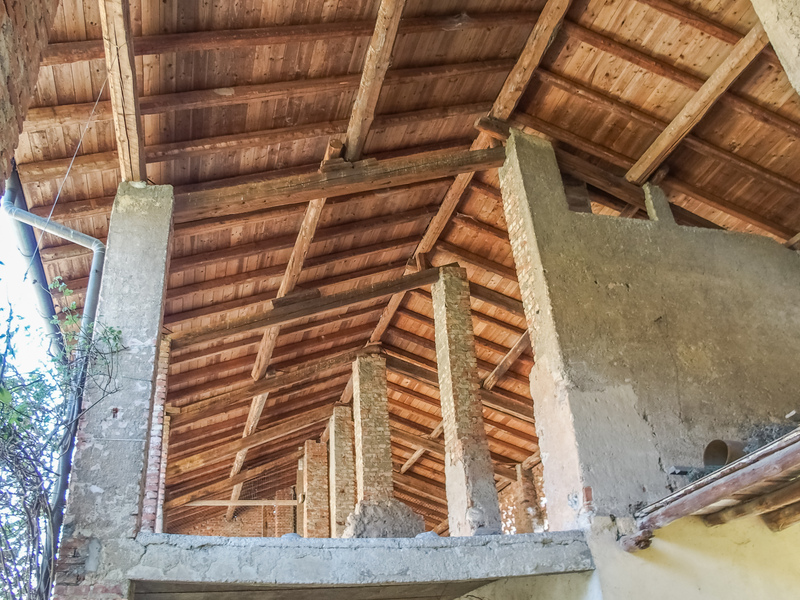 Once restored, these could be used for projects of bed and breakfast or holiday rentals. 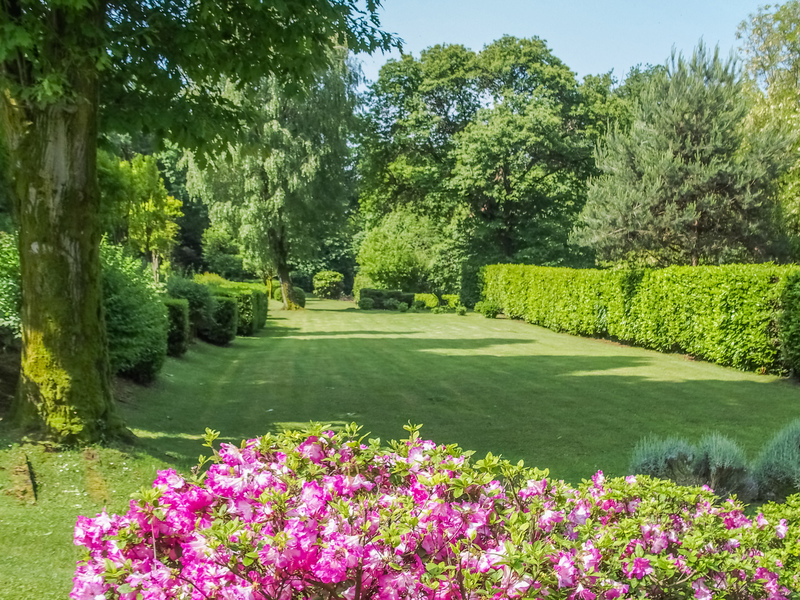 The whole property is surrounded and immersed in a 10,000 sqm PARK fully fenced by a laurel hedge of and rich in trees and flowering shrubs, including beeches, pines, firs, cypresses, magnolias and fruit trees as well as flowering shrubs as azaleas, hydrangeas, camellias and roses of all kinds. 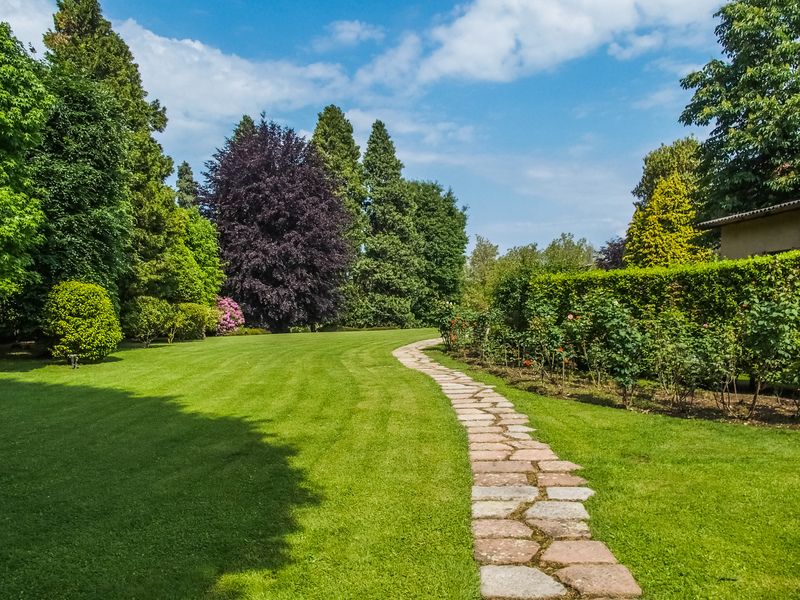 The irrigation system is automatic. 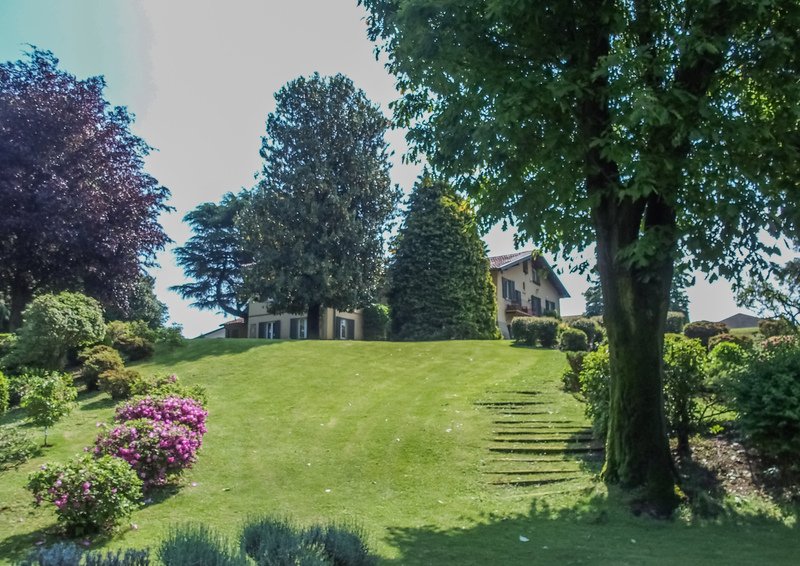 Carimate is well known for its Golf Club 18 holes and to be well connected to Milan, Switzerland and Lake Como (A9 highway and new Foothills). 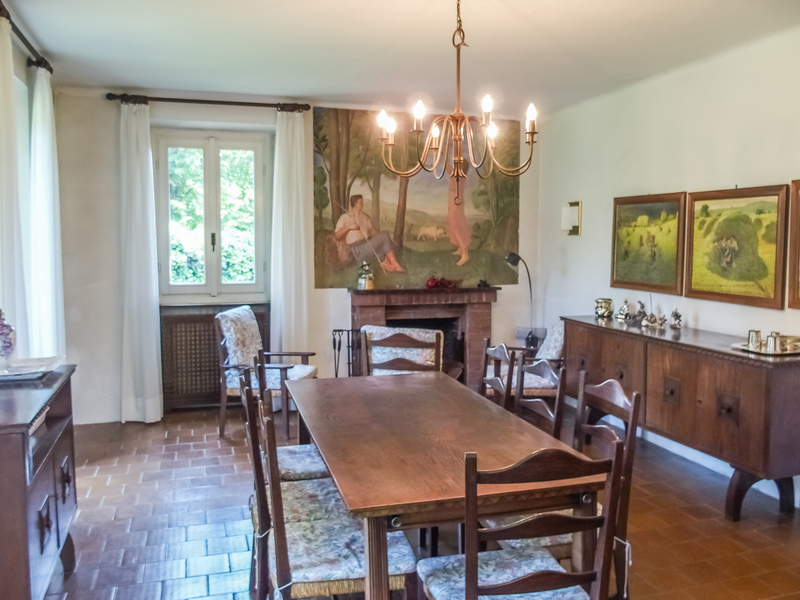 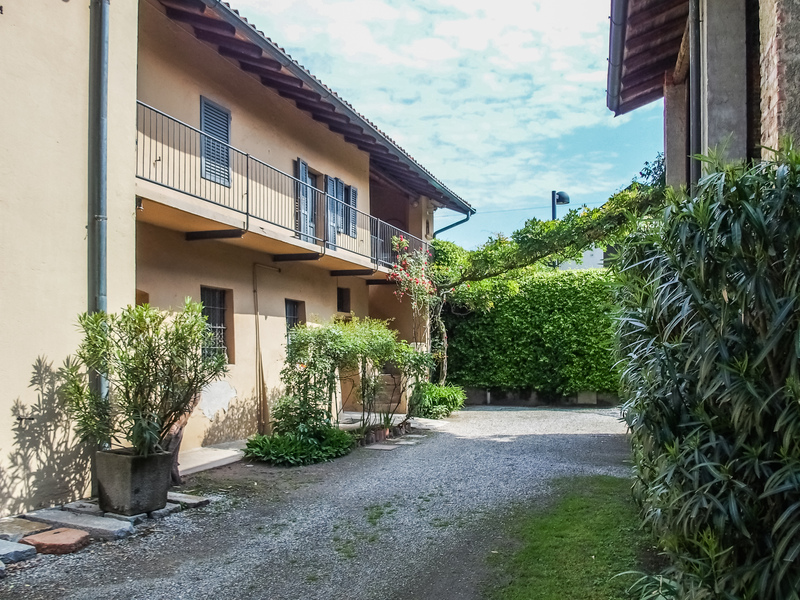 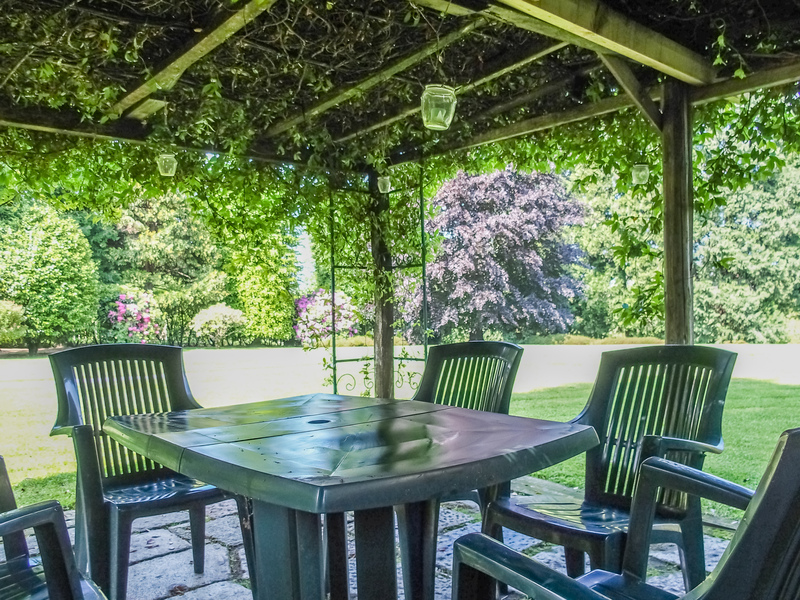 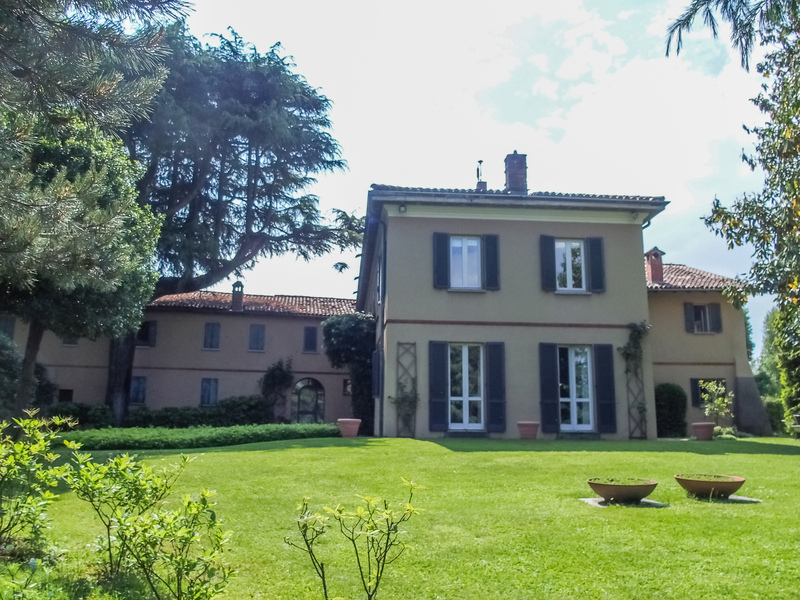 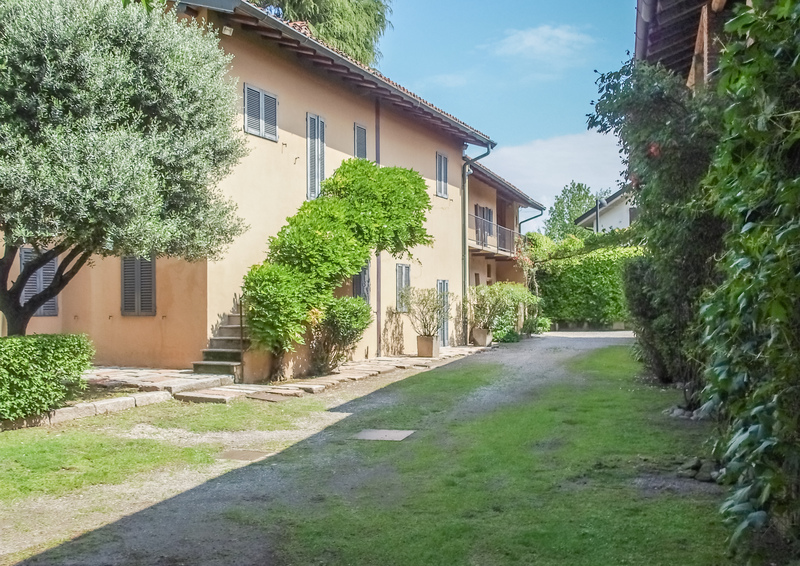 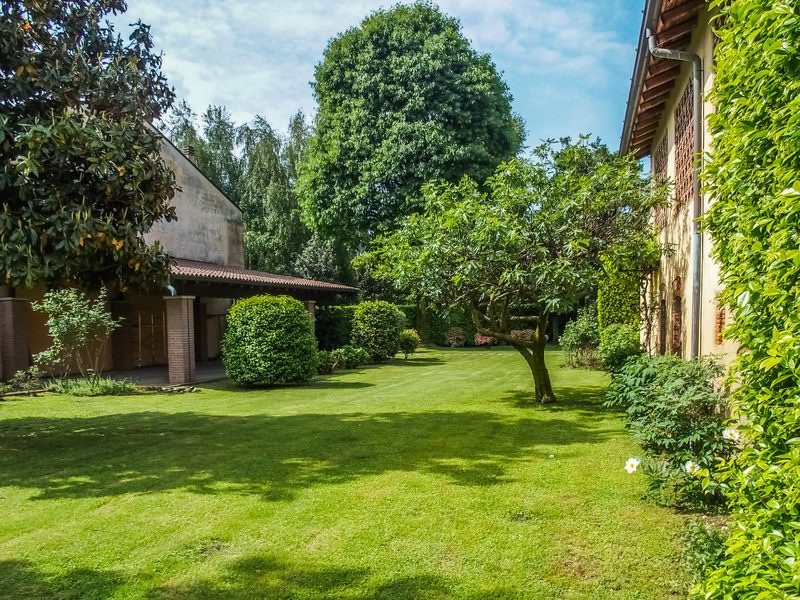 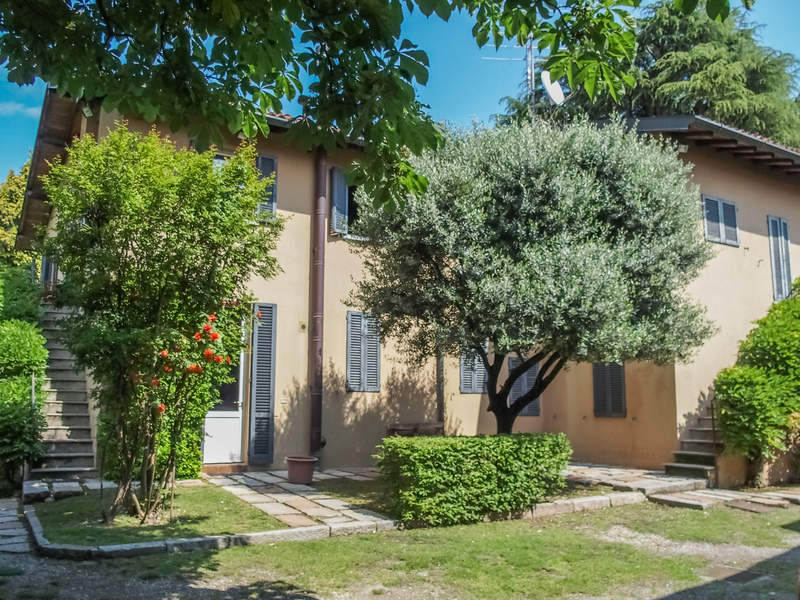 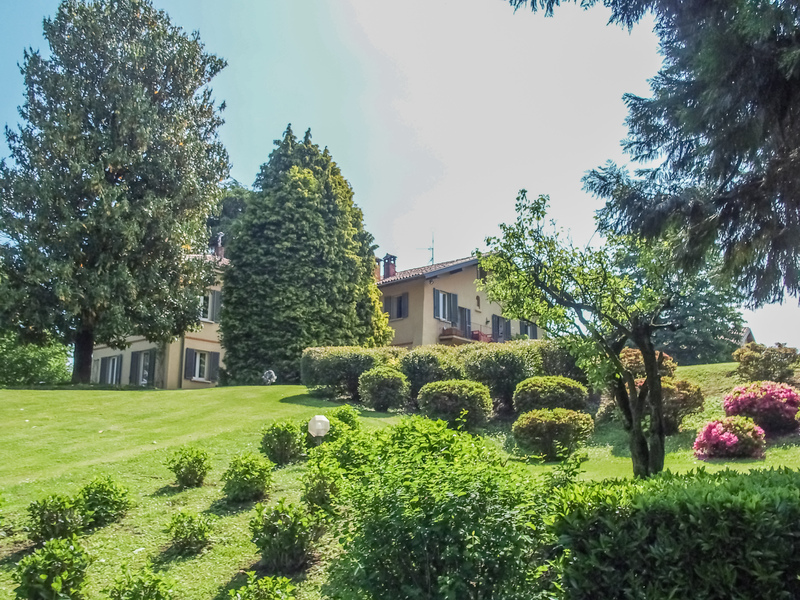 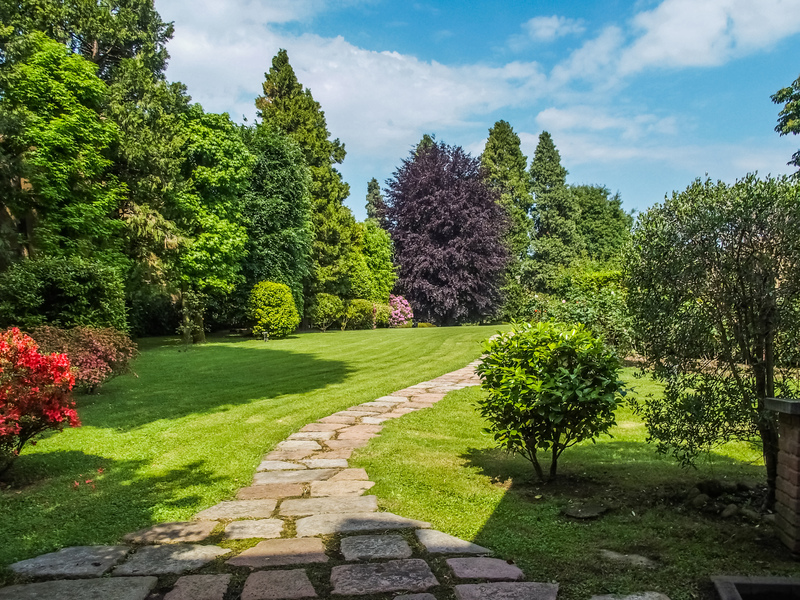 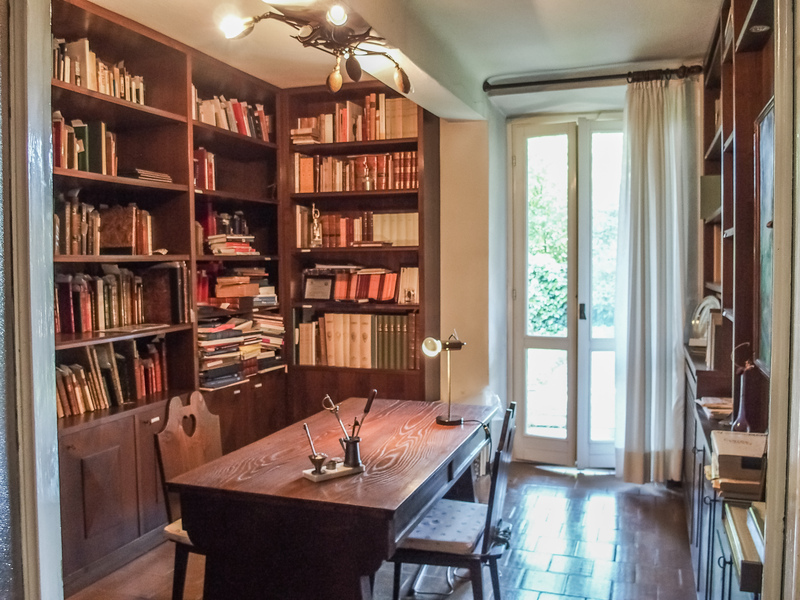 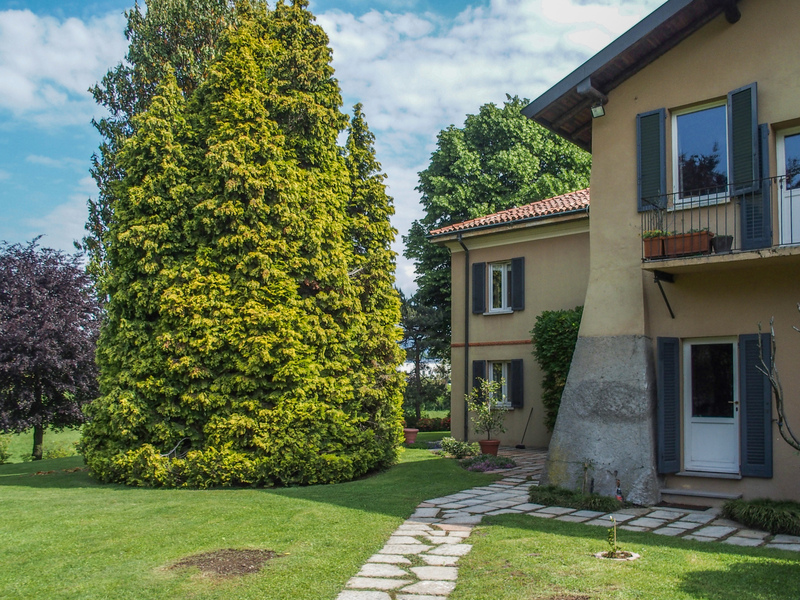 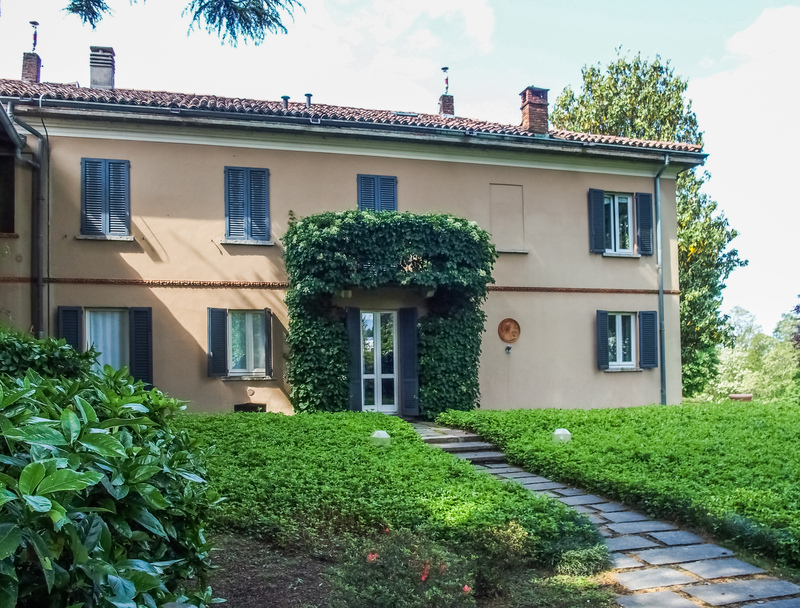 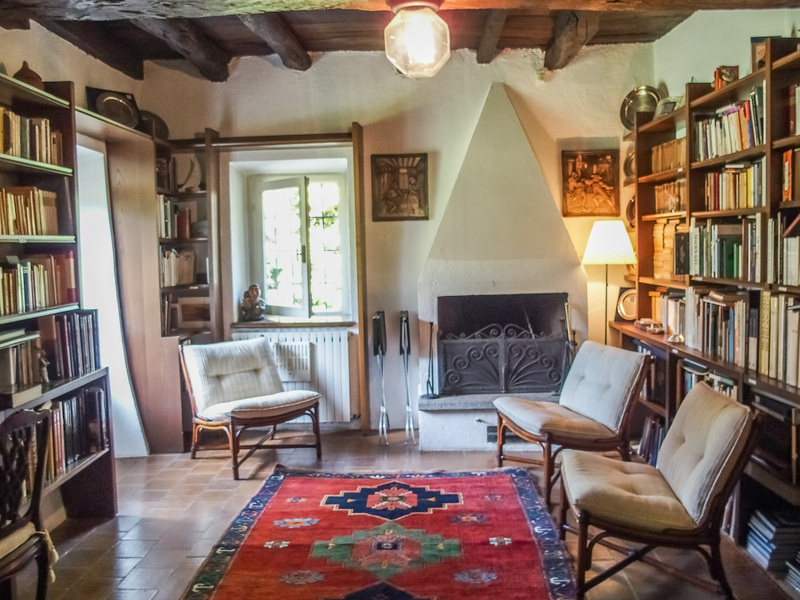 The solution lends itself ideally for those looking for a property in the countryside but within easy reach from Milan, but also for those who want to engage in an activity of bed and breakfast or tourist locations.